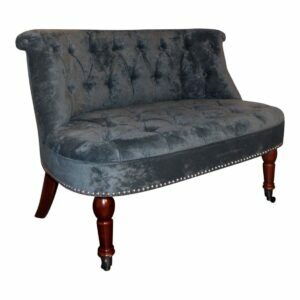 Simply Chaise’s occasional/accent chairs add a touch of elegance to any home at fantastic rates. Our chairs are crafted to the highest standards to give you the best in quality and comfort. 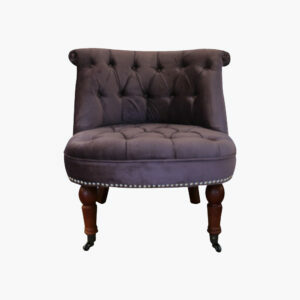 They are designed to make a statement with beautiful plush textiles, distinct button details and a studded border finish. They come with thick padding and a strong wood frame for maximum comfort. Our range has both single seats and love chairs. They’re made of various chenille fabrics, with designs ranging from mid-century to contemporary. With our team’s impeccable attention to detail, our occasional chairs not only enhance living spaces but also provide long years of good use. We use a trusted courier to deliver our chairs to any UK postcode area. 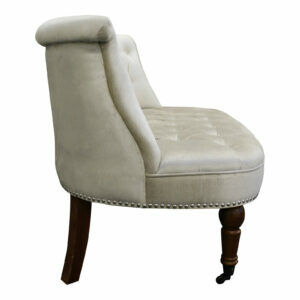 Many of our occasional/accent chairs are in stock, allowing us to dispatch your order in 3-5 days. For your convenience, we send an email informing you of the date of the delivery. You can prepare for the arrival of your delivery or request for a change in schedule. P&P (post & packaging) discounts are available for two or more orders. As a company with more than a decade’s worth of experience, we are able to give our customers the product quality, reasonable pricing and committed customer care they deserve. 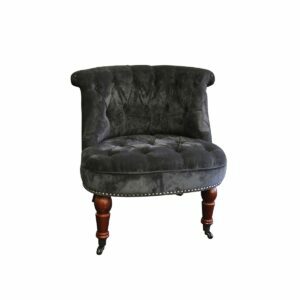 Buy one of our accent chairs today and introduce distinction, definition and drama to your interior space. 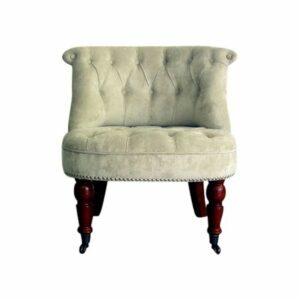 Comfy and Cosy - a thickly padded seat, gorgeous scrolling back, with firm and well supported legs. Chic Design - attractive button detail, accompanied by studded border detail to give a traditional look. 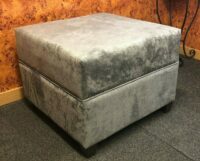 Quick Comfort - This model is in stock and ready for a speedy delivery. 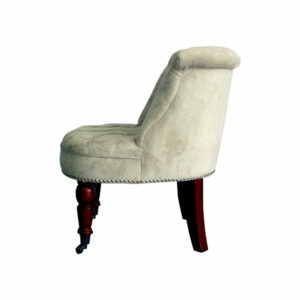 Comfy and Cosy – a thickly padded seat, gorgeous scrolling back, with firm and well supported legs. Chic Design – attractive button detail, accompanied by studded border detail to give a traditional look. 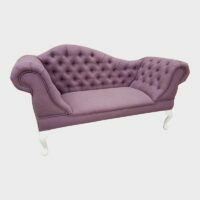 Quick Comfort – This model is in stock and ready for a speedy delivery. 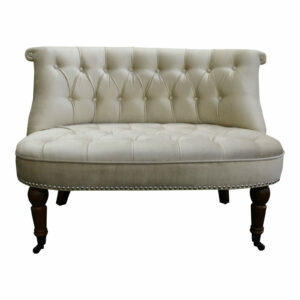 Two's Company - Love seat with room for two, also perfect to snuggle up with a cup of tea . 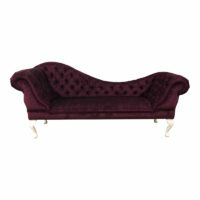 Quick Comfort - This model is in stock and ready for a speedy delivery, 3-5 working day delivery.